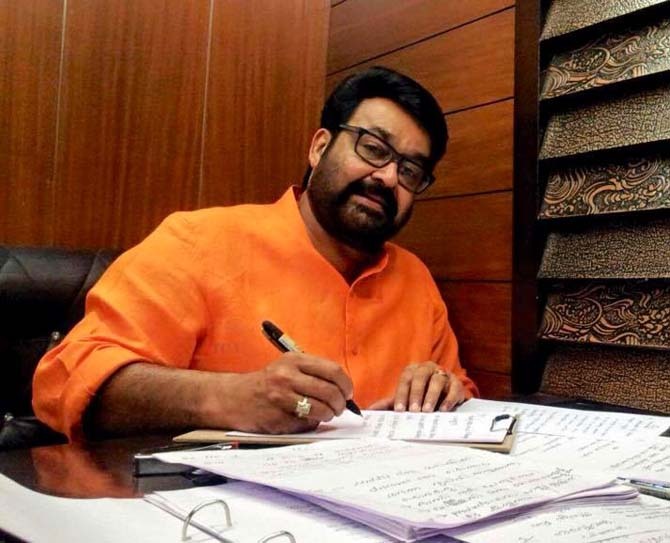 In his latest blog post titled Respect Freedom, respect its price too, superstar Mohanlal asks this question: How can we die when India lives… If India dies why should we live? Mohanlal begins his blog narrating the heart-wrenching tale of Lance Naik B Sudheesh who was killed in Siachen. The soldier died without seeing his daughter even once. "The other news items in the daily were about the fights in the universities over patriotism, issues in the legislative assembly, political murder, bar scam and so on. While a soldier gives his life to protect our lives, we waste time involving in petty fights." In Kerala, where the left parties have a strong base and a section of the social media is actively involved in the JNU debate, some of the remarks have already become controversial. The reactions, both in support and against, are pouring in aplenty. Manju Warrier will be back in action, playing the lead in director Rajesh Pillai’s Vettah, releasing February 26. Vettah is a mind game, with Manju playing a firebrand IPS officer named Sreebala. Kunchacko Boban and Indrajith play the male leads. Manju, who made an impressive comeback after a 14 year old hiatus with How Old Are You, wasn't having a great run at the box office ever since. Currently, she is shooting for Dipu Karunakaran’s Karimkunnam Sixes, in which she is reportedly playing a volleyball coach training a group of inmates in a jail. Malayalam director Jayaraj’s Ottaal has won the Crystal Bear for the best film in the ‘Generation KPlus’ category at the Berlin Film Festival. 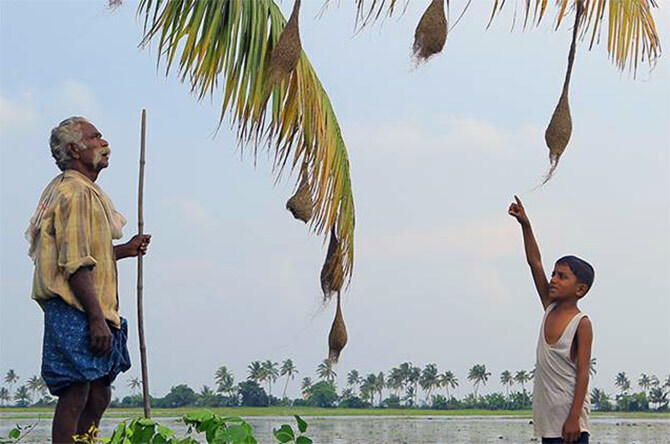 Ottaal, which has already won appreciation at several film festivals and also at the National film awards, narrates the relationship between an eight-year-old boy named Kuttappayi and his grandfather, in a remote village in Kerala. Ottaal has been inspired from Russian author Anton Chekhov’s short story titled Vanka. Oscars 2016: Meet the Best Picture Nominees. PREDICT the winner! 20 Oscar TIPS, from Bollywood!